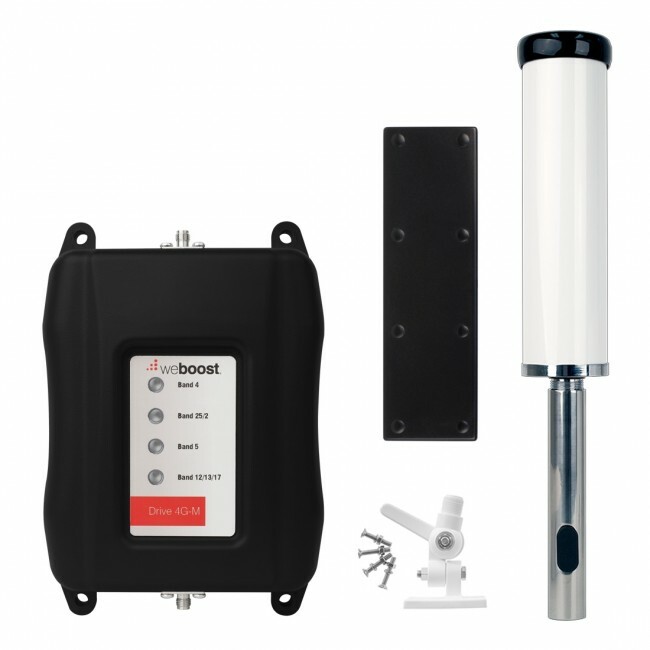 The Drive 4G-M Marine Signal Booster Kit is the perfect kit for boosting signal in your boat or marine vehicle. The Drive 4G-M Marine Kit features a 5-band, 50 dB amplifier, which is the most powerful mobile system allowed by the FCC. The Drive 4G-M Marine kit boosts the 2G, 3G, and 4G LTE networks from all major carriers, giving you fewer dropped calls, increased call clarity and the fastest 4G download speeds possible. Unlike less powerful signal boosters, the Drive 4G-M Marine kit communicates with your phone wirelessly and does not require a wired connection to your phone or for it to sit in a cradle to receive boosted signal. 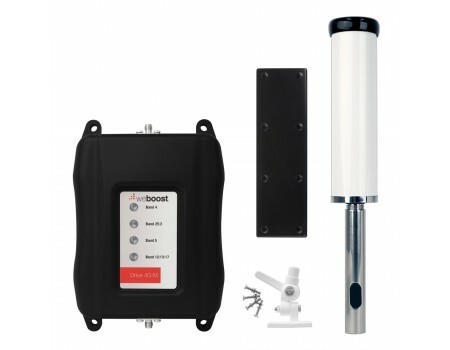 Additionally, because it broadcasts boosted signal to the local area, multiple phones and data devices are able to receive boosted signal at the same time. 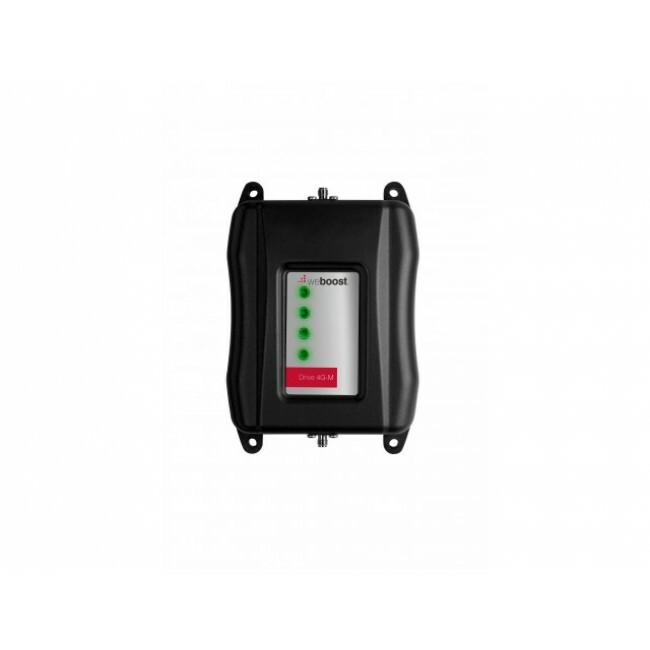 The coverage area that you will receive with the Drive 4G-M Marine Kit will depend on your existing outside signal strength. 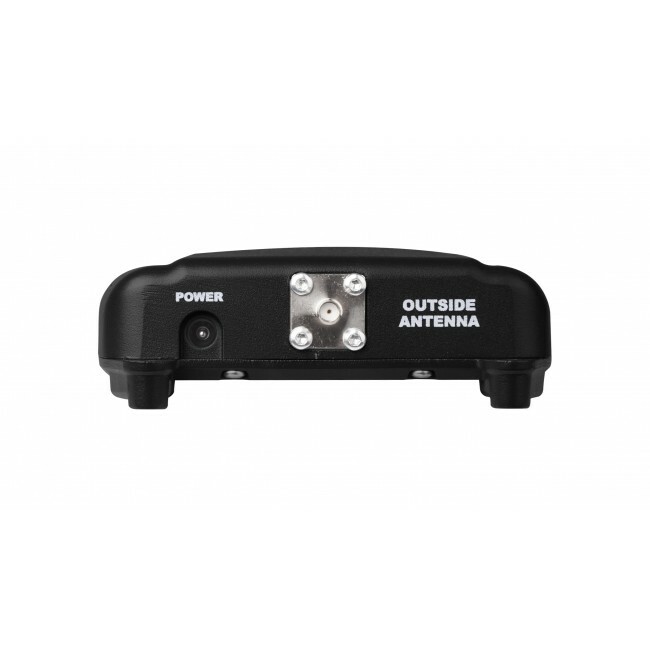 In areas where you get a moderate existing outside signal, the Drive 4G-M Marine kit will provide a boosted signal up to 5 ft from the inside antenna. 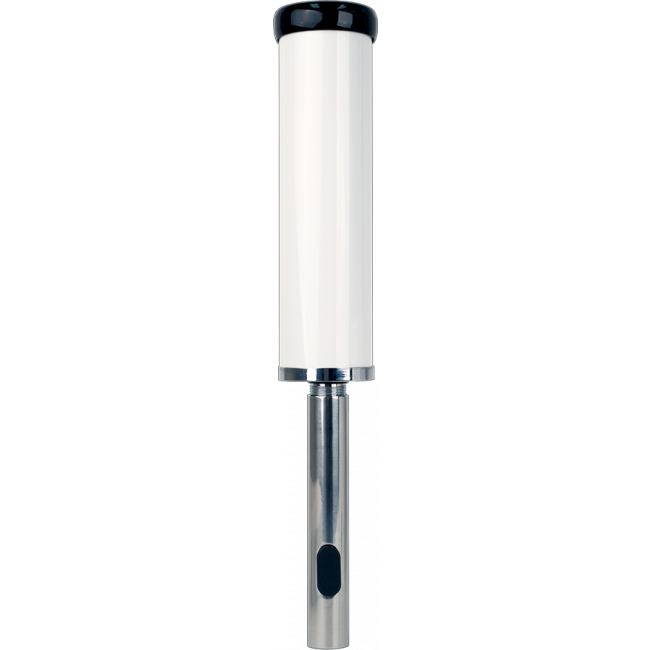 If the outside signal gets weaker, the coverage area will shrink, until you have to keep your phone within about 18 inches from the inside antenna in order to take advantage of the boosted signal. If you need a larger area to talk while inside the vehicle, just keep your phone near the inside antenna and use a bluetooth headset for greater mobility. Hotspots can also be left near the inside antenna and connected to via WiFi, giving you the fastest internet speeds possible. 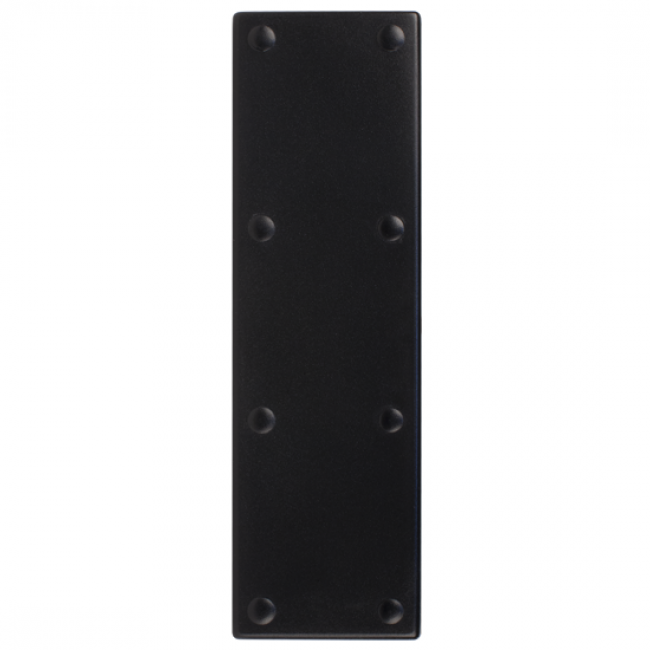 Installing the Drive 4G-M Marine kit is very easy and can usually be done in just a few minutes. 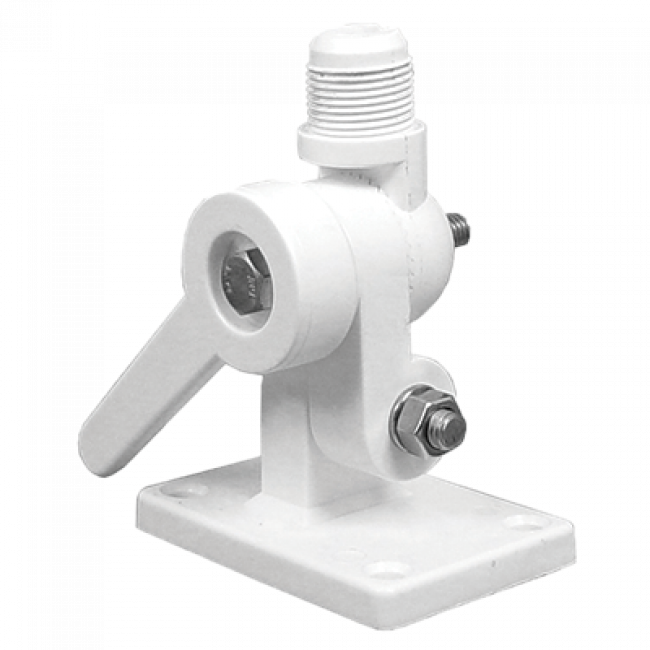 To start, mount the Marine Antenna using the included marine antenna mount, as high up as possible on the boat or marine vehicle. 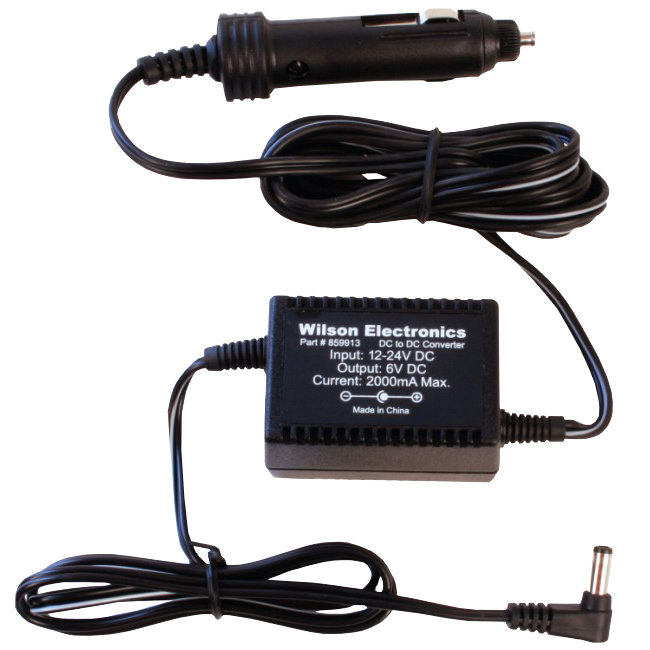 Run the attached cable into the boat and connect the cable to the amplifier's Outside Antenna port. To the inside connect the inside antenna cable. Locate the inside antenna near where you'll typically be using the phone and aim in the correct direction. Power on the amplifier, and you should immediately begin receiving boosted signal.